Rabbi Haskel Lookstein will speak at the Republican convention. JTA — Speakers at the Republican National Convention are scheduled to include the rabbi who converted Donald Trump’s daughter to Judaism and the pastor who said Bernie Sanders needed to embrace Jesus. On Thursday, the Republican National Convention released a list of speakers as notable for who is absent as it is for the inclusion of a number of speakers close to the Jewish community. Topping the list, presumably because he will lead the convocation at the launch of the convention, is Pastor Mark Burns, a televangelist who has become an important surrogate for Trump among evangelicals, who initially were wary of Trump because of the secular values he seemed to embrace as a reality TV star. Christian conservatives have warmed to Trump over the campaign, in part because of the intercession of Burns and others in the evangelical community. At a March rally for Trump in North Carolina, Burns spoke of Sanders — the first Jewish candidate to win major nominating contests — while warming up the crowd waiting for the candidate. Sanders, who this week formally ended his campaign to win the Democratic nomination and endorsed Hillary Clinton, has said he believes in God. Burns later told The Associated Press that he did not intend to insult Jews and the comment had “nothing to do” with Sanders’ Judaism. 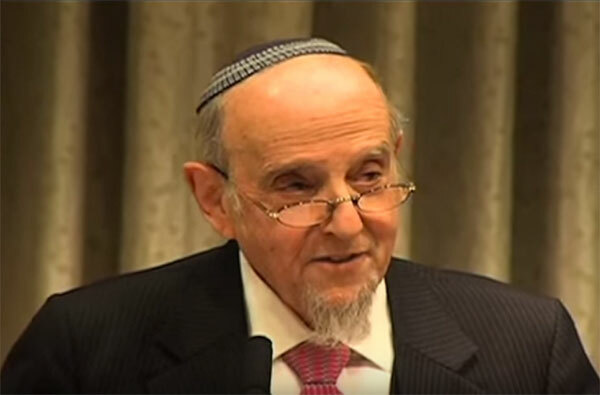 Also listed among the speakers is the modern Orthodox Rabbi Haskel Lookstein, who converted Ivanka Trump before her marriage to Jared Kushner. 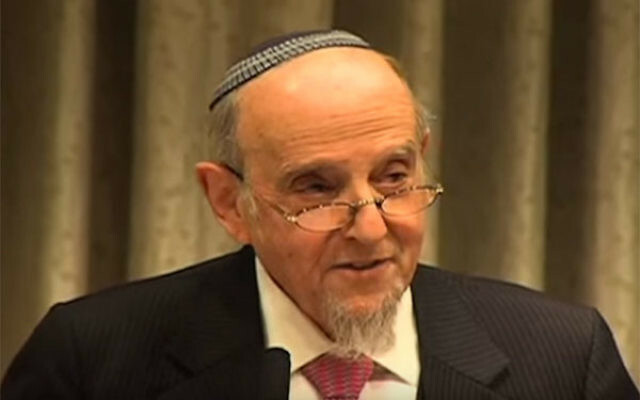 Lookstein is among the most prominent rabbis now involved in a political struggle with the Israeli rabbinate over its refusal to consider the conversions of a large number of American Orthodox rabbis. Other speakers of note to the Jewish community are Michael Mukasey, the Jewish attorney general under President George W. Bush who has said most of the world’s Muslims are interested in imposing religious law on the world — a message that jibes with Trump’s broadsides against Islam. Rudy Giuliani, the former New York mayor who has long been a favorite of Republican Jews for his moderation on social issues coupled with a tough national security posture, will speak, as will Tom Cotton, the Arkansas senator and Iraq War veteran who has become a favorite of the pro-Israel right in recent years. Also, Newt Gingrich, the former U.S. House of Representatives speaker who is very close to Sheldon Adelson, the pro-Israel casino magnate who has pledged tens of millions of dollars to Trump’s campaign. Gingrich will be one of several vice presidential contenders at the convention; Trump is set to announce his running mate on Friday. Absent from the speakers’ list are an array of Republican luminaries who are wary of associating with Trump because of his broadsides against minorities and women, as well as his departures from the party’s Orthodoxy, particularly his favoring a drawdown of U.S. influence overseas. Among those close to the Jewish community who will not be attending or speaking are former President George W. Bush, and the 2008 and 2012 nominees, respectively Arizona Sen. John McCain and former Massachusetts Gov. Mitt Romney.